If you decide to produce a print edition of your book, you need to think about two issues: how to have them printed and how to get the print editions into the hands of readers (a process called distribution). If you want your book to be able to order from all good bookshops, you also need to see if the distribution system you choose is used by Gardners, the main UK book wholesaler. Createspace offers many advantages. The system is user-friendly and, provided you create your own files, it’s completely free with no set-up charges or fees for making changes. This makes it the ideal place to get started with publishing print books as your mistakes won’t cost you anything other than wasted time. Another big plus with this system is that your books are automatically listed as in stock on all Amazon sites. 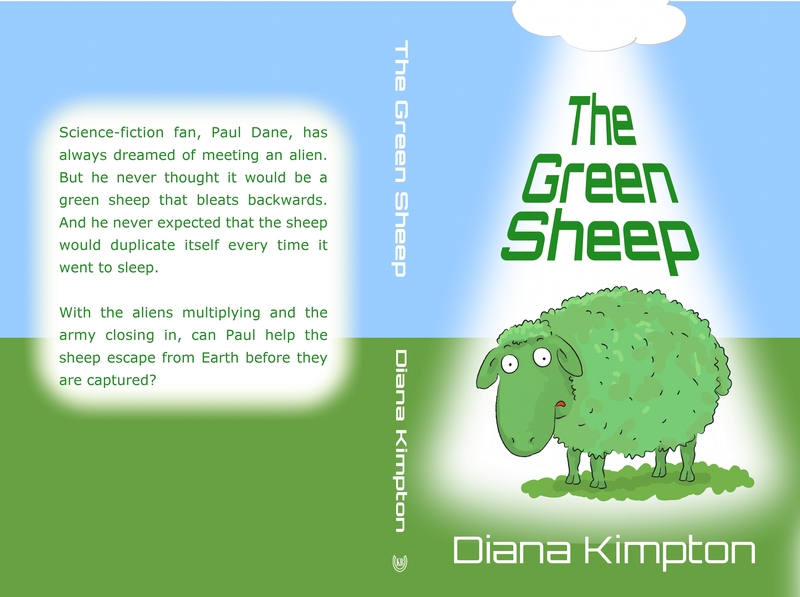 On the minus side for UK authors, Createspace is based in the US. Although books sold from amazon.co.uk are printed in the UK or Europe, any books you order for yourself come from the US which means they are subject to time delays and high delivery costs. In addition, Createspace’s Expanded Distribution system only works in the US. I’ve heard that it’s a good solution for US authors, but it’s not much use to UK authors trying to sell this side of the Atlantic. Ingram Spark is the self-publishing arm of the major POD supplier, Lightning Source. Although it’s a US company, it has a UK branch so you can get pricing in pounds and phone a UK number when you have a problem. They offer global distribution, and any copies you order yourself are printed in the UK with discounts for larger numbers and reasonable delivery costs. You choose the discount you offer retailers, and you decide whether to accept returns or not. In my experience, the service offered by Ingram Spark is steadily improving. Their staff are friendly and helpful, delivery is prompt and the quality of books is good. They handle the whole process from taking the order to delivering the books so you don’t have to do anything, and Gardners are willing to order through them. The downside is that the price per copy is a little higher than with Createspace, although there are discounts for large orders. There are also set up fees and fees to make changes so mistakes can be costly. But Ingram Spark is a good way to get worldwide distribution at low cost, especially when paired with using Createspace to supply Amazon. Clays are a major UK book printer who are used by many traditional publishers. They have now set up a service for independent authors where, if you have a short print run with them, they will retain some in their warehouse and distribute them to Gardners for you in return for a small percentage of each sale (on top of Gardners’ discount). This gives you UK distribution but doesn’t supply any other countries. Clays offers lower per copy prices than a print-on-demand service can give you as the more you order, the lower the cost of each book. It can work well if you are in a good position to sell print copies yourself at events and also want the book to be available to order through bookshops. Clays offer a wider choice of paper than you get with a POD service which may interest you if your book includes full colour illustrations and photographs. They can also provide covers with special features like spot laminating, although this will push up the price. There are many other printers around the country who can produce a print run for you. Clays are the only one I have I have found so far who will handle distribution but there may be others. If you are in a good position to sell direct to readers and specialist outlets and you are happy to store and distribute the books yourself, this can work well. It all depends how much of a business person you are, how well placed you are to handle orders and how much time you can spare from your writing to deal with them. There are also other companies that offer print-on-demand, including lulu.com. I haven’t used Lulu myself but, judging by the sample prices on their website, the price per book is higher than with Createspace and Ingram Spark. Also, like Createspace, they are a US company and don’t appear to provide distribution to UK bookshops. It’s possible to combine using Createspace to supply Amazon with using Ingram Spark or Clays to supply bookshops and still have a supply of books at home that you can sell at events. It’s what I do, and I find it works well. However, if you want to use more than one printing method, you need to have your own ISBN. The free ISBN supplied by Createspace can only be used on their system. This entry was posted on September 16, 2016 by admin. When we’re publicising a book online, it makes sense to include an Amazon link to make it easy to buy. But that link will only be effective if it takes readers to the relevant Amazon shop for where they live. I’ve struggled with this issue for a long time. As I live in the UK, it makes sense to link to amazon.co.uk, but I know some of my readers are in the US so they would like the link to take them to amazon.com. Now I’ve finally found a solution to the problem. Booklinker.net can give you a universal link that takes the reader to whichever is the appropriate Amazon site for them. 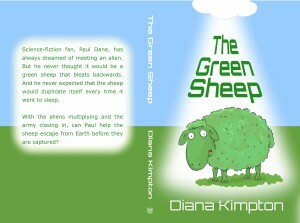 The link looks like this – mybook.to/aliensheep – so it’s short and straightforward. The service is free and works well so it’s definitely worth considering. If you are an Amazon Associate, you can enter your ID after you’ve set up your first link. but if you do, make sure you only use the link in a way that follows the Amazon Associate rules. This entry was posted on February 21, 2016 by admin. It’s important to have the right title for your book. The Long Dark Tea Time of the Soul taught me that, because as I was so intrigued by the title that I made the decision to read Douglas Adams’ novel before I even knew what it was about. As a result, I took care when choosing the title of my first young adult book. Throughout the months it took to write, I’d called the book Sasha’s Story. However, a quick search of Amazon showed this style of title usually belongs to “misery memoirs” – books about people who have overcome horrendous childhoods. Although Sasha is in foster care and her childhood has been pretty miserable so far, this book wasn’t about her past. It was about her future and, in particular, about her love of horses. 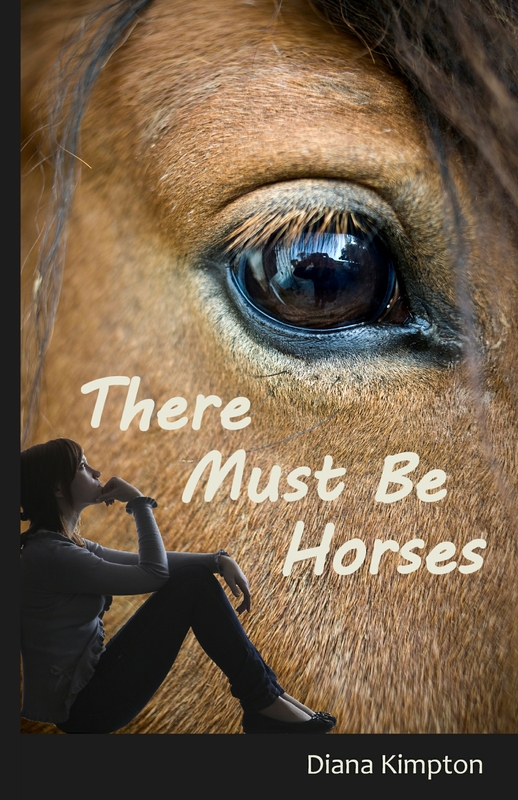 As my target readers were horse lovers, I realised that I needed to change the title to one that would appeal to them and show up on relevant searches they made on Amazon. I decided to concentrate on the keyword “horse” and, after a lot of trial and error, I settled on There Must Be Horses – a title that’s worked well and proved as effective as I’d hoped. It’s impossible to tell how many books you will sell because it depends on so many factors. Whether people like it enough to recommend it to others. The strength of the opposition from other similar books. The size of your target market. The quality of your marketing. This entry was posted on June 27, 2015 by admin. The success of your story depends on your readers identifying so strongly with the characters and events that they care about what happens next. If they don’t care, they’ll stop turning the pages and, in the case of an ebook, they won’t want to hit the buy button after they’ve finished the sample. To work out how to make your readers care about your stories, start by thinking what holds your attention. And to help you do that, take a look at this piece of writing. A man lay behind the hedge holding a rifle. He took aim at another man walking towards him and fired. This should be a dramatic scene with lots at stake because someone might die. But do you care about it. I know I don’t. I feel distanced from what’s happening because I don’t know anything about the people involved. Who are they? Why are they there? Which one should I be supporting? This entry was posted on May 2, 2015 by admin.